Can be used for both MTL vaping AND Nic Salts. Large 4.5ml juice capacity. 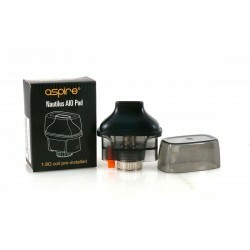 Replacement pod cartridges available and sold separately. 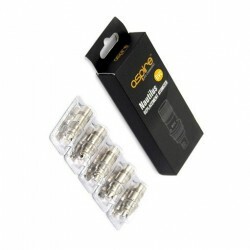 Replacement coils come in 2 options - 1: AIO BVC Coils for Mouth-to-lung Vaping and 2: AIO NS Coils for vaping nicotine salts. Can be used for Mouth-To-Lung vaping with both High PG E Liquids and Nic Salts. 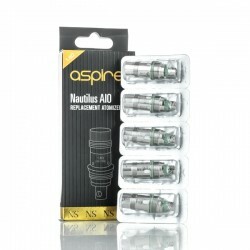 Note: The Original Nautilus BVC coils do work with the system.